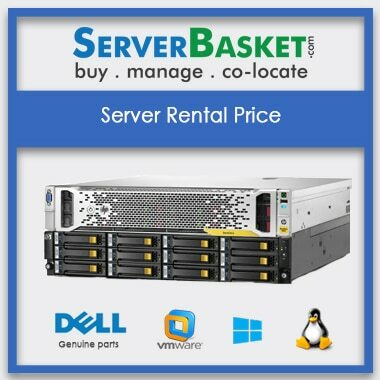 Are you searching for Hp servers on rent In Mumbai? at low discount offer prices and grab best deals that we are offering. 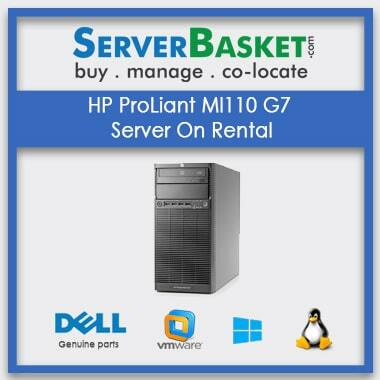 We provide the Rental-HP ProLiant Ml110 Servers only after customizing as per client’s project/application requirements. 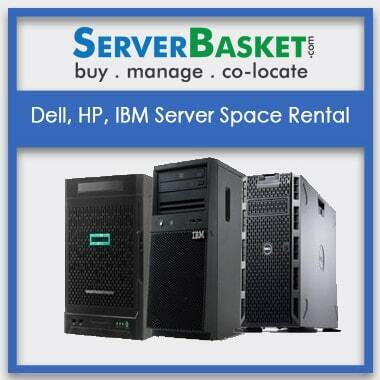 We deliver the HP Servers on Rent only after testing and certifying by our technical engineers. Our Hp ML110 gen7 servers help in increasing application performance since we even provide free software upgrades from time to time and assist in installing those updates. And This Rent HP ML110 4u tower server supports Intel Xeon E5504 Processor with 4 GB Memory and 500 GB SAS as storage and this can be increased based on the client requirements. Even if any error occurs, we will be available to resolve the issues without any hesitation. If the problem does not get solved online, our technician will be coming directly to your location and assist you in resolving the issues for sure. I was checking for memory configuration for servers in many websites. I found the lease server in this website exactly needed for my requirement. Am happy to buy this product from here, specifications match my requirements. I was facing a problem when connecting the rental server. I left for a request call back. Within minutes I received a call from the technical support team. Happy with the service. 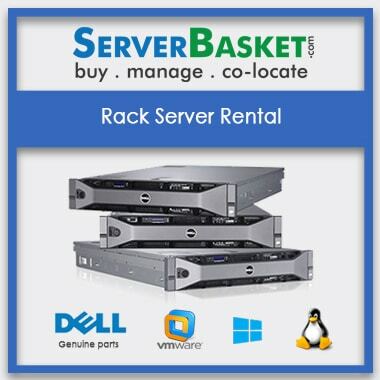 what is the Hp server Rental ? 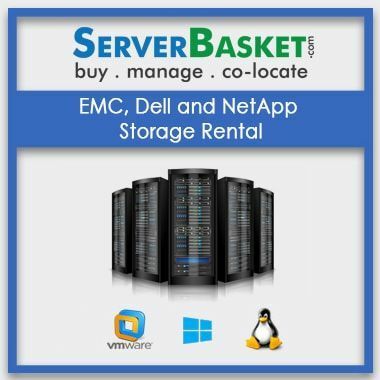 Some stared-up companies want to rent server to save their investments rather than to buy a server. I have never rented before and I don’t have a rental history. What should I do? That’s OK. You should explain your requirements and time spam for the rent. Our technicians will guide you while renting a server. How do I choose the right Hp Ml110 server for rent? We are here to provide genuine Hp Ml110 server for rent. 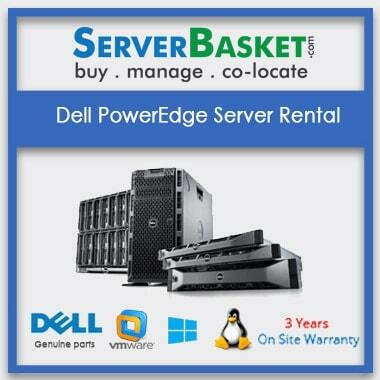 Compare to other dealers we are providing server rent at cheap price. So I suggest that server basket is the best option. Can I upgrade the Hp proliant Ml110 server specifications after renting a server? Is there any deposit to pay before renting Hp Ml110 server? No, There is no deposit to pay before Leasing Hp Ml110 server. Based on requirements if you want to renew the Hp proliant ml110 server rental time spam then you need inform the support team vis call, chat, mail otherwise no need. What other permissions do I need to rent HPE ML110 server? Only One government registered ID proof and company agreement documents are required to rent Hp Proliant Ml110 server.